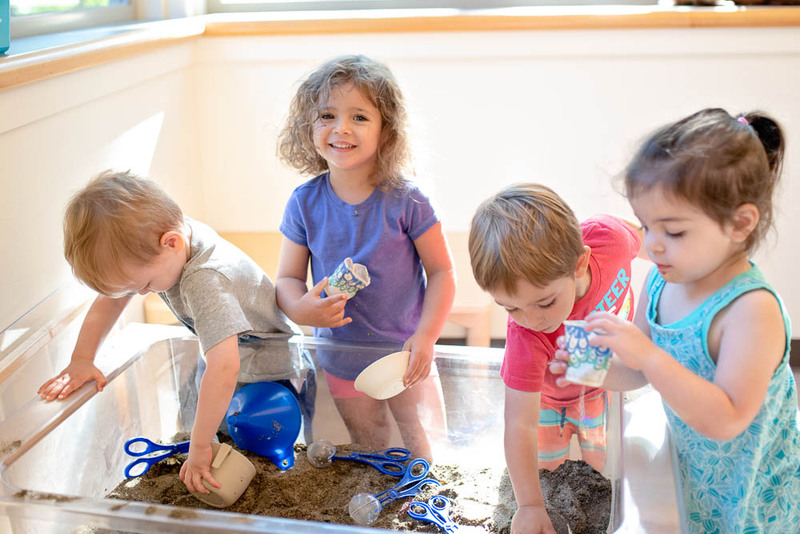 We engage children in experiential learning enriched by Jewish values, while connecting families within the warm embrace of a Reform synagogue community. 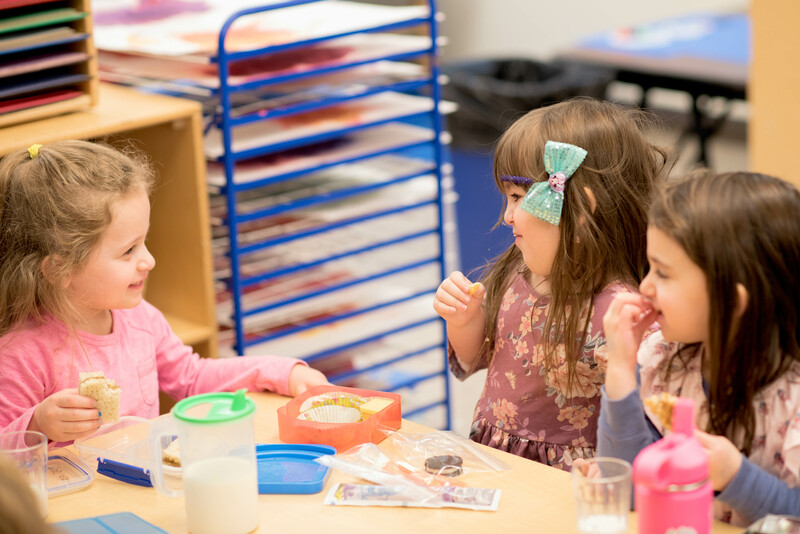 We aim to be the premier early childhood education center for Jewish families in the Greater Seattle Area. These are the values that shape our curriculum and programming, which are designed to prepare children for a lifetime of learning experiences, both in and outside of the classroom. We commit to developing the whole child through experiential methods that build self-esteem, social-emotional skills, and school readiness strategies. 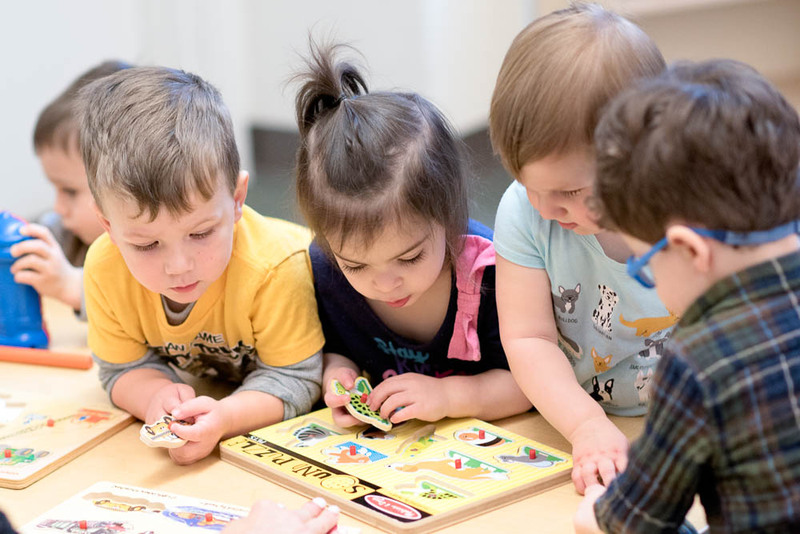 Our teachers guide students through developmentally appropriate learning exercises that are infused with Jewish values and traditions. 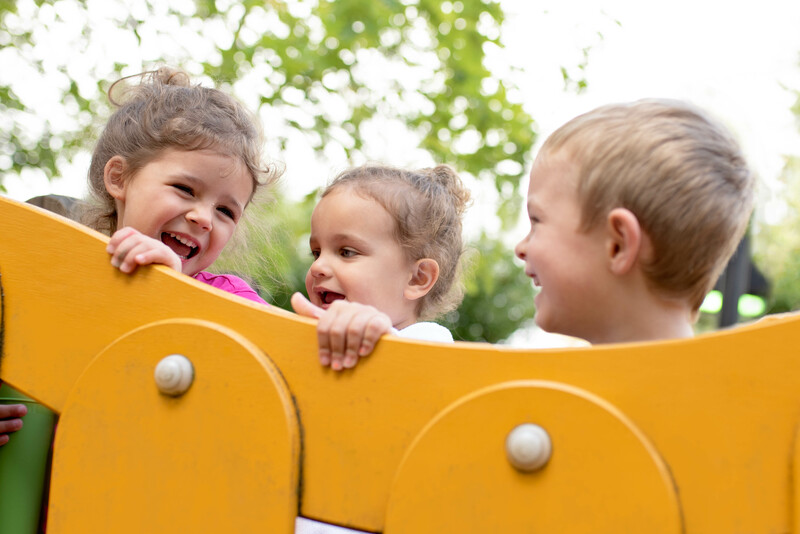 We strive to create opportunities for children to develop healthy, positive relationships with peers, adults, Judaism, and the natural world that surrounds them. We create a seamless link for families between home, school, and the Jewish community. We inspire a sense of wonder in children by providing a safe place to experiment, discover, and question their environment. We cultivate hands-on mastery through the use of different mediums, materials, and cognitive concepts. We play with purpose, fostering the building blocks that are essential for children to move toward academic success: creativity, independence, cooperation and problem solving. Not to mention – it’s fun!